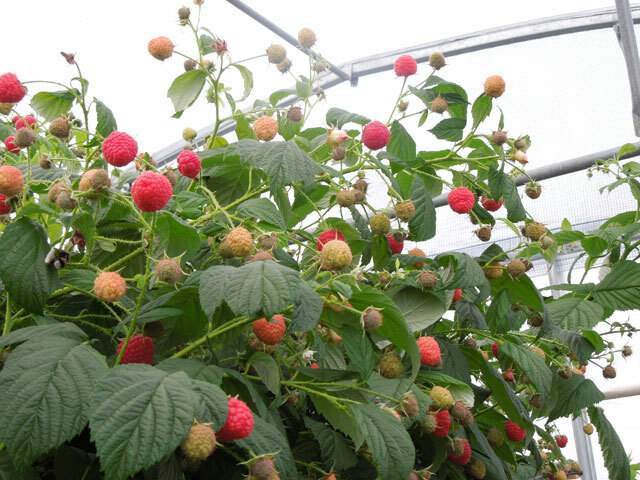 Main characteristic/s: Primocane; very large fruit with excellent aromatic flavour. The picking season is slightly earlier than Heritage. 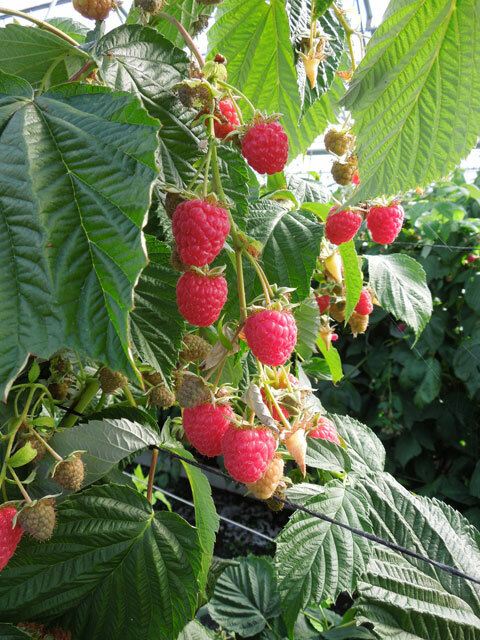 The fruit are very large averaging between 5g to 6.5g with uniform, short conical slightly rounded berry shape. 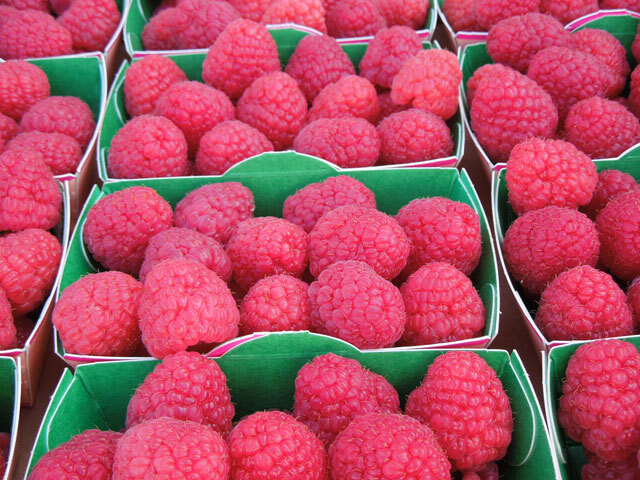 The berries are a lighter colour than Polka with a very good aromatic flavour, good firmness and shelf life. The canes are self-supportive, vigorous and very robust with an upright habit. Fruiting occurs mainly on the top half of the cane, with very few laterals on the lower half of the cane as a primocane. 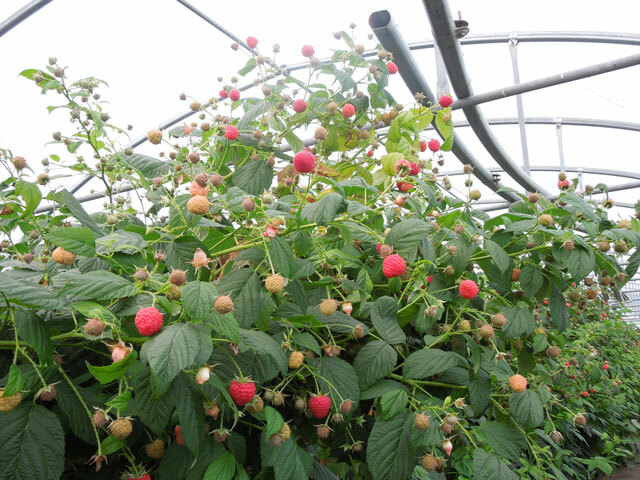 Fruit display is good allowing an easy harvest. 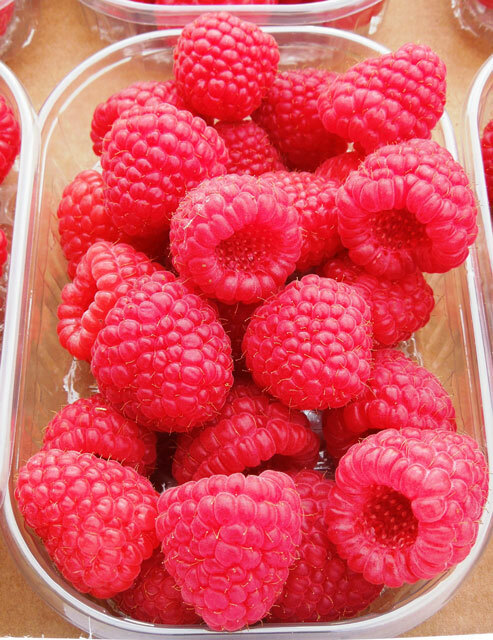 Paris is very tolerant to the main raspberry pests and diseases.